The Alhambra is an Arabic palace and fortress complex. Its name means red castle and refers to the colour of its walls and the soil of the mountain where it lies. It is one of the best preserved Arabian palaces of its era and the most visited monument in Spain. 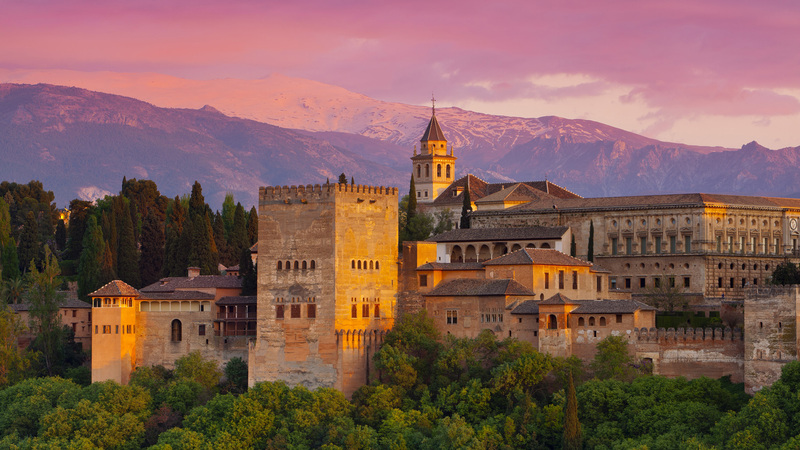 Many different companies offer several interesting Alhambra tours. If you click on “More Details” below you will be redirected to the official website of the Alhambra. 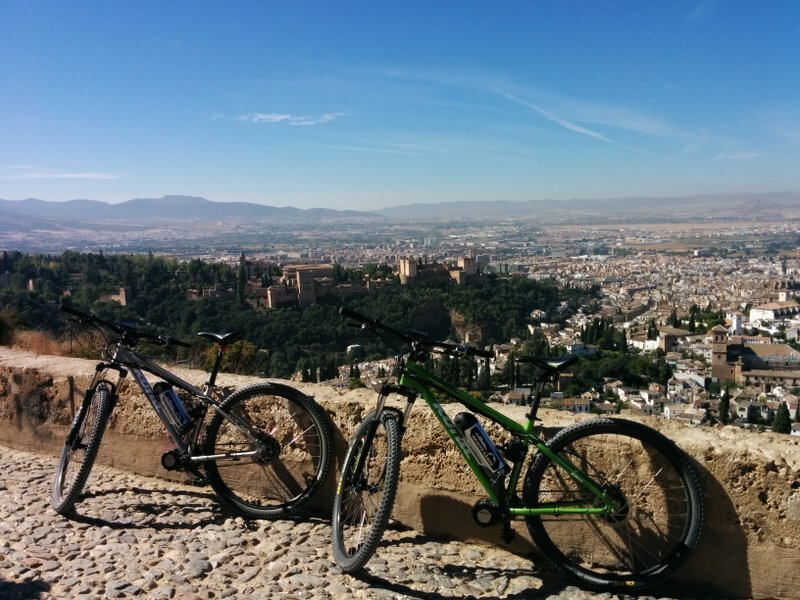 Cycle throughout Granada and the steep hills of its historical neighbourhoods easily thanks to the assistance provided by high quality eBikes. Here you will find a selection of the most beautiful places in Granada that you can easily visit on high-end cars driven by professional, English speaking chauffers. 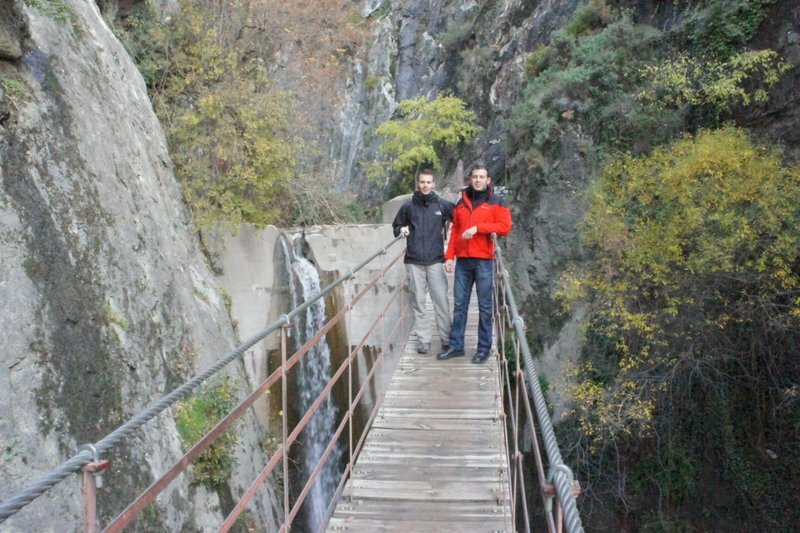 Hike Granada’s astonishing countryside with an English speaking guide who will take you off the beaten track.